BROMANCE (Brotherly Romance) = is a close but NOT sexual relationship between two men. Just because two men are close, doesn't mean they're gay! 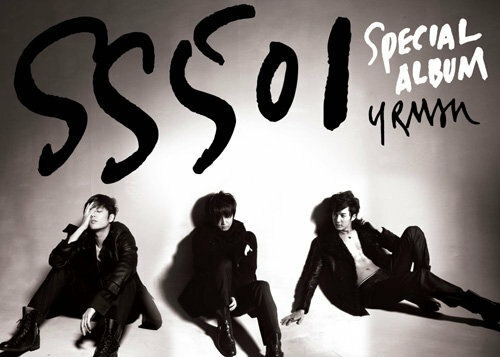 I don't like it when people accuse SS501 members of being gay, and just for the record. THEY'RE NOT GAYS!!! But we Triple S fans sometimes like to make fanfiction that are just for FUN. I REPEAT. It's all in GOOD FUN. The boys are confident with their sexualities regardless of what other malicious people say. We are not supporting the GAY theories AT ALL. We are merely having fun. So there. NOTE: some photos are photoshopped!